How Can SOCHi Make You a Better Fitness Trainer? Crafting the right fitness program for an individual requires a strong knowledge of the body’s structure and how it works. Fitness training is one of the fastest growing professions within the health industry, with opportunities for a successful career available in a variety of environments, from large fitness centers to private facilities, hospitals, and spas as well. Fitness trainers also have the option of going into business for themselves, operating independently and building a clientele based on their reputation as a high-quality, well-rounded personal trainer. 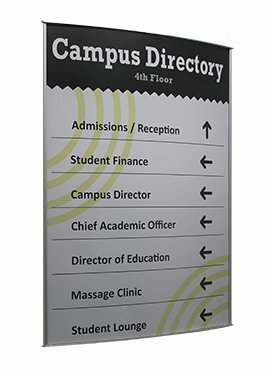 A reputation that draws customers to you and keeps them around, begins with a solid background of education and experiences. The right training, and the right mindset will ensure you have the qualities and skills you need to be the best fitness trainer possible. Being a successful fitness trainer doesn’t require degrees, or even a four-year college program cannot guarantee your success. However, to be successful as a fitness trainer does require you to have a good foundational base of knowledge in basic health and medicine, psychology, nutrition and business. 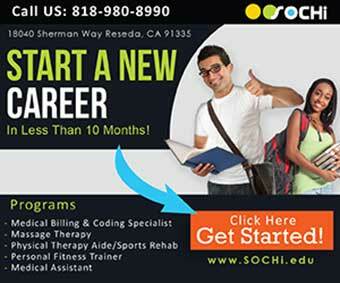 Vocational school programs, such as the Personal Fitness Trainer program at Southern California Health Institute (SOCHi), offer their students a well-rounded curriculum including coursework that builds this sturdy knowledge base. As a student at SOCHi, your personal training courses will include anatomy and physiology, the psychology and physiology of exercise, and principles of nutrition and weight management. In addition, you will learn how to properly assess a client’s fitness needs and design the right program for them; how to assess a client with special fitness needs and utilize corrective exercises; and how to work with clients who require sport-specific training. Building and maintaining a solid client-trainer relationship means having good communication skills. One of the most important skills you will learn as a fitness trainer is to be able to explain the training to your client in a way that is easy to understand and execute. The other half of communication, though, is listening, and being successful as a personal fitness trainer means listening to what your clients say about their workouts and eating habits, as well as paying attention to the things that may not be said out loud, but still are being expressed. Being part of the personal training program at SOCHi not only teaches you how to be a fitness trainer, the base knowledge and hands-on skills, but the dynamic mixture of classroom and lab work also encourage and assist you in developing other qualities that are important to a successful fitness training career. Getting fitness doesn’t happen overnight; it takes time and patience on the part of the client. For you as the trainer, having the patience to work at the pace your client needs, in the way that your client needs to work, is vital to your mutual success. Taking the journey through SOCHi’s program requires as much patience as you find your own comfortable learning pace, and getting assistance when you need it. Fitness training is, essentially, teaching, so use your classroom time to learn how to be patient and work steadily towards a final goal. A good fitness trainer must also have the personality for the work. No, this doesn’t mean you have to be bouncing off walls with energy. Actually, being a comfortable and trustworthy person to train with is far more important. Once you get to know your client’s needs, it is easy to up the energy or be calmly supportive as they need. Finally, being professional is a key element that separates good fitness trainers from the pack. Fitness trainers often form friendships with their clients, which is wonderful, but maintaining the trainer-client dynamic is also important. Being successful as a fitness trainer means having the skills and knowledge to assist your clients physically and mentally on their journey to good health. Career schools such as SOCHi offer personal training courses and programs that provide the good foundation of knowledge, as well as the practical experience, to help you assist your clients in any kind of working environment. 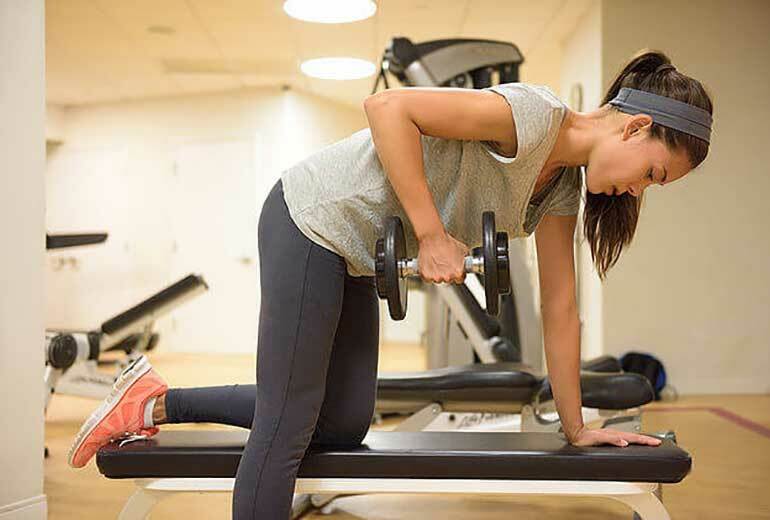 To learn more about the many programs we offer at SOCHi, or to learn more about the Personal Fitness Trainer program, please visit our website to request more information.